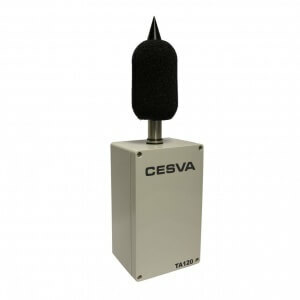 The TA120 sensor combines the precision of a Class 1 sound level meter, maximum protection of an outdoor kit and full connectivity with CESVA NoisePlatform and open source platforms. 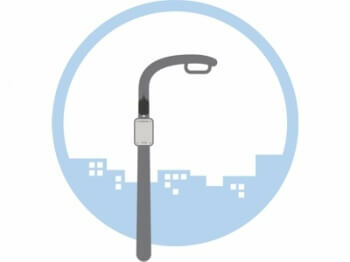 - Smart cities sensing, noise surveillance networks (permanent monitoring), protection of quiet areas, displaying noise levels in real time, etc. The TA120 sensor measures, according to IEC 61672-1 class 1, the equivalent continuous sound level with A frequency weighting in a single range of 35-120 dBA. The integration time is configurable between 1s* and 60min and the measurement is continuous 24 hours / 7 days a week. The TA120 can be checked quickly with an acoustic calibrator (IEC 60942). *Integration times shorter than 10s require high-speed networks. The TA120 is very easy to install on street lights, marquees, billboards, shelters, kiosks and advertising posts and requires minimum annual maintenance. The TA120 is powered through the mains, POE, 12 VDC voltage or through the urban lightning network with battery backup. The BA120 optional battery guarantees the sufficient duration and charging time to complete annual cycles. 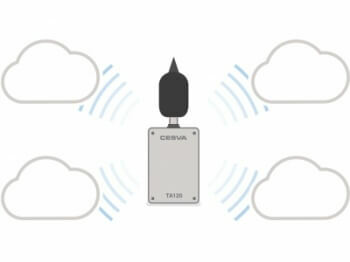 The outdoor kit of the TA120 sensor allows respecting Class 1 measurement precision, to achieve a high protection against external agents such as wind, rain, birds and insects; reaching IP65 according to IEC 60529. 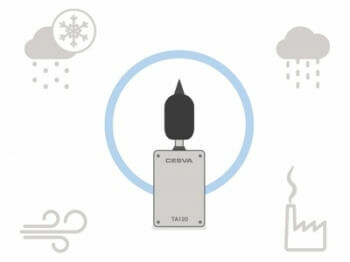 The TA120 ensures proper acoustic performance at temperatures between -10 and +50° C. The materials used in the manufacture of TA120 ensure a long life cycle of the sensor. 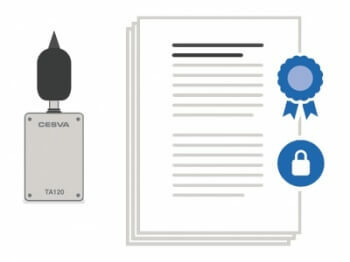 The TA120 uses HTTP and HTTPS (secure connection) with UL2.0 (UltraLight 2.0) format, JSON (Java Script Object Notation) format, or Other (consult). NoisePlatform is an on-line platform that displays and dynamically analyses, in real time, the noise measured by a mixed network of sensors and terminals that can monitor the entire area affected by noise-generating activities. 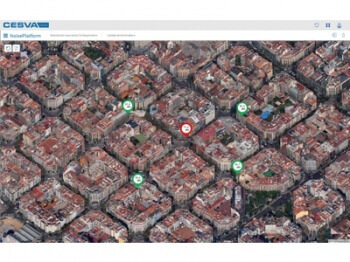 NoisePlatform heralds a step forward in noise monitoring. Hitherto, monitoring projects were usually implemented with a single terminal that was transported to different sites due to its high cost. This meant that the information available was not simultaneous and the terminal installation costs were higher. NoisePlatform works with a mixed network of sensors and terminals that does away with all these obstacles to deliver continuous and multi-point noise monitoring, thanks mainly to the low cost of its sensors and minimum maintenance cost of the platform. In addition, NoisePlatform is a precise, reliable and secure system (Class 1 measuring precision, reliability in data transmission, secure server certified with 256-bit SSL encryption) and 100% online (access, display and analysis). Complies with 73/23/CEE and CEM 89/336/CEE low-tension regulations, the latter amended by 93/68/CEE.